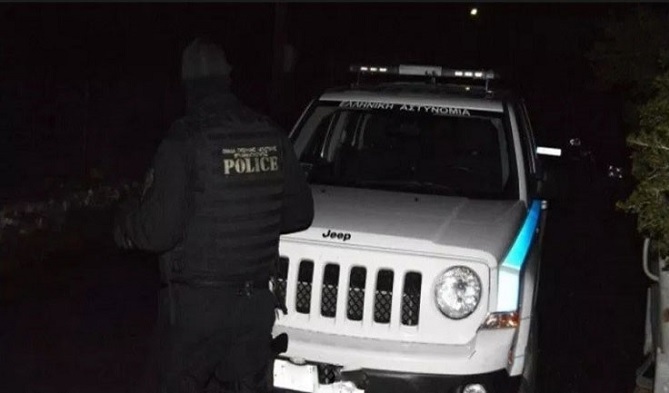 An Albanian is killed in Greece. According to Greek media, the Albanian was shot by police while carrying narcotics. There has been a shootout between the Albanian and Greek police, while is injured a police officer. 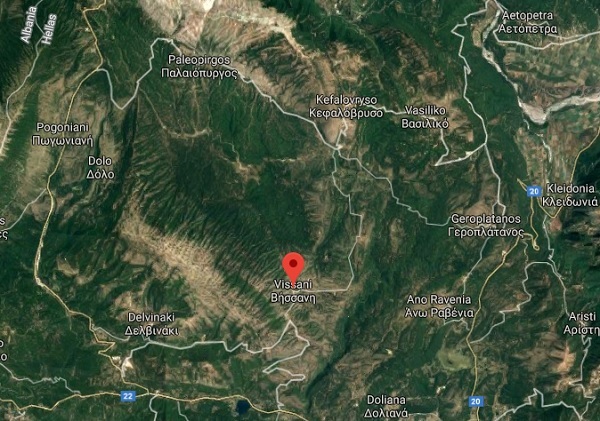 The identity of the Albanian has not been disclosed, but it is learned that was killed on the green border between the two countries near the site known as Visani. The action is still ongoing in order to arrest other persons involved in this criminal activity.